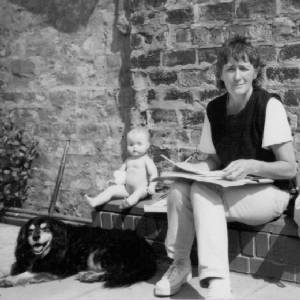 It could be a co-incidence that both are associated with the loss, with the absence of the mother and that they have both been worked on at the same time. But Dance On has been waiting around to be given some additional sounds for several years. It was one of the first of my acoustic tracks to be identified as being 'in need of treatment'- although most of them belong in that category. And the man capable of giving it the treatment it needed just happened to become available at the same time as I began working on Motherless. Or it could be that Dance On got me going on Motherless - or the other way around. Or there could be other reasons of a less obvious kind but rather than conjecture on these I will conclude by saying only what I know for sure. They are both songs that I used to sing and sing often. 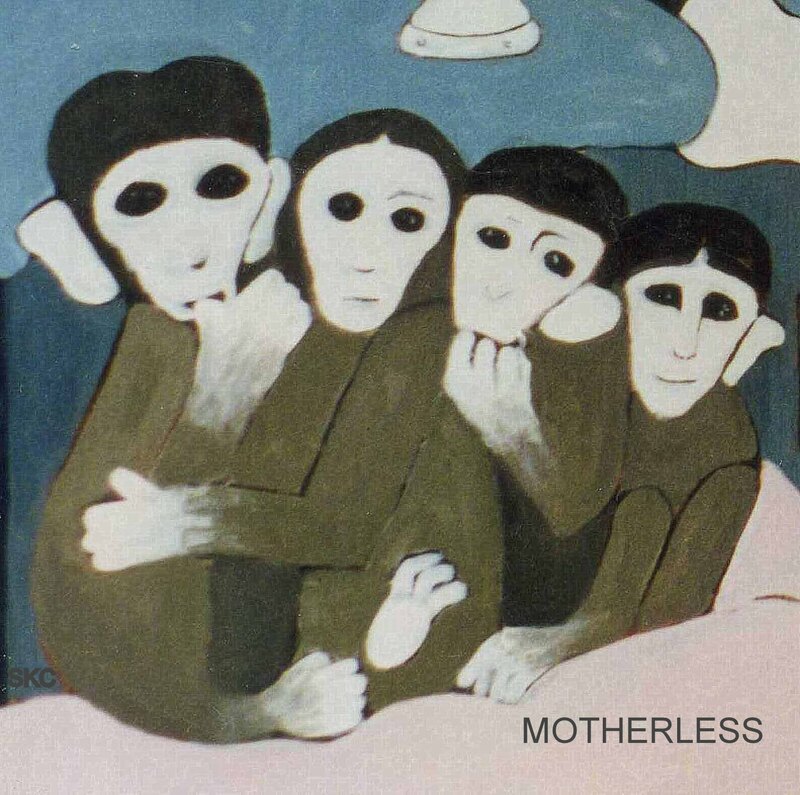 The photograph I intend to use with Motherless has been decided. It is now on Bandcamp and will also probably be used on the CD insert. This project keeps getting left by the wayside or if not left completely it has certainly been languishing. BUT one of these days it will be completed and who knows, after that it may fall by the wayside again. And as I write that the wayside begins to have much appeal. I would probably benefit from some of it myself. During one of many attempts to sort out my song related material I discovered that I had filed most of the written words in a large black folder. From the folder I selected one hundred and fifty lyrics. I chose only those which, at some stage of their making, had been given a tune and recorded onto cassette, reel to reel or DAT tape. A previously recorded version of each song was then located. The majority had been saved as MP3 or wav files on my main computer. After a gap of several weeks I listened again to the one hundred and fifty tracks and selected thirty five. I chose only those which might be capable of having their sound quality professionally improved. Those tracks have now been professionally mastered. Four songs have been removed for reasons which will not be explained here and the final selection is now on an acoustic only CD. The words in this small book are meant to correspond with those on the CD. Sometimes, however, depending mostly on the space available on the page, a repeated verse or a line in the recording has been omitted from the text. This photograph is on my web site at www.sheilakcameron.com and I am choosing it for the cover of the small book of lyrics entitled 35 MINUS 4 and for the CD insert on the selection of matching tracks.